We currently service over 3,000 generator sets located throughout the Mid-Atlantic region. These generator sets are used in a variety of applications from basic emergency standby backup systems to highly complex biogas power plants and combined heat and power (CHP) systems paralleled to the grid. Curtis Engine services diesel and natural gas/LP models from nearly every major manufacturer including MTU Onsite Energy, Katolight, Detroit Diesel, John Deere, Doosan, Dresser Waukesha, Baldor, MQ, Mitsubishi, Caterpillar, Cummins/Onan, Kohler, and Generac. We work for some of the most prestigious clients in the world and maintain many of the most critical facilities in the region. Our clients include federal installations, data centers, hospitals, 911 centers, airports, correctional facilities, universities, manufacturing plants, property management firms, and national retail stores. 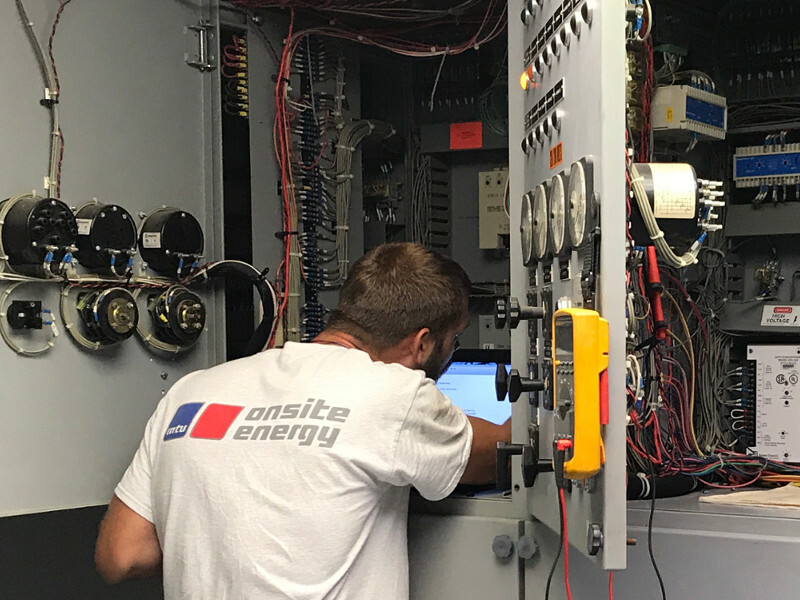 We provide 24/7 emergency response, planned maintenance contracts, repairs and testing services for all makes and models of distributed power generation equipment. Curtis Engine is a pioneer in the Landfill-Gas-To-Energy (LFGE) market. We have been building, operating, and maintaining landfill gas collection systems and power stations in the Mid-Atlantic region for over 30 years.